Attractive and useful. Somehow I doubt the steel case will make this watch affordable. On many of the threads here...this one I disagree on...the complication is well executed...but certainly below PP standards as far as I am concerned. I was at a dealer today drooling over the PP ellipse with blue dial, such a perfect watch. PP needs elevate their game. 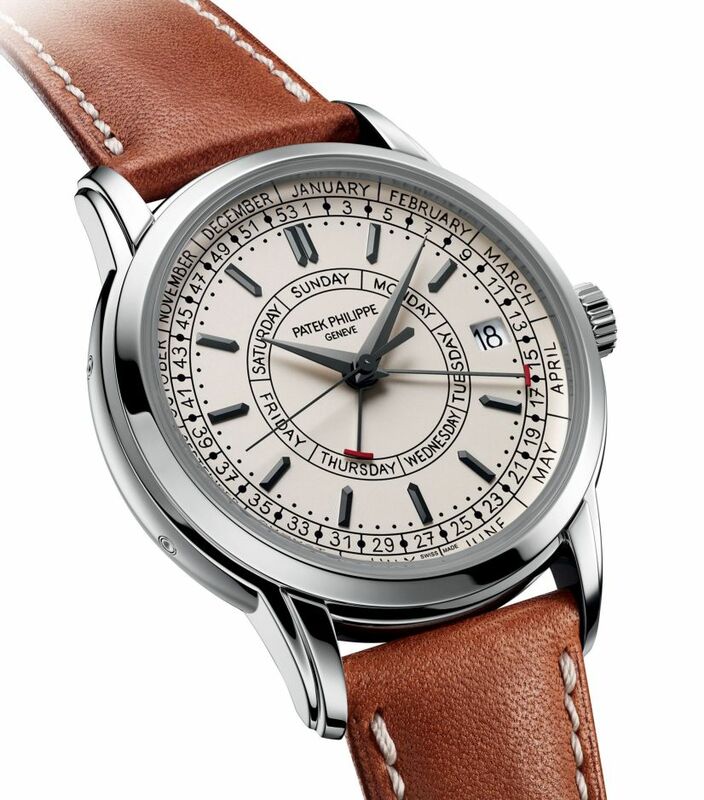 This is a watch JLC could/should have pulled off. 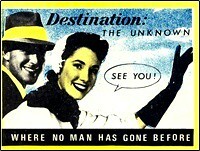 Or maybe I am dillusional. PP seems all over the place with their silly designs lately.. why ? It's not my favorite look, but complicated dials are not new to PP. Although I like their regulator more. I like this one too. 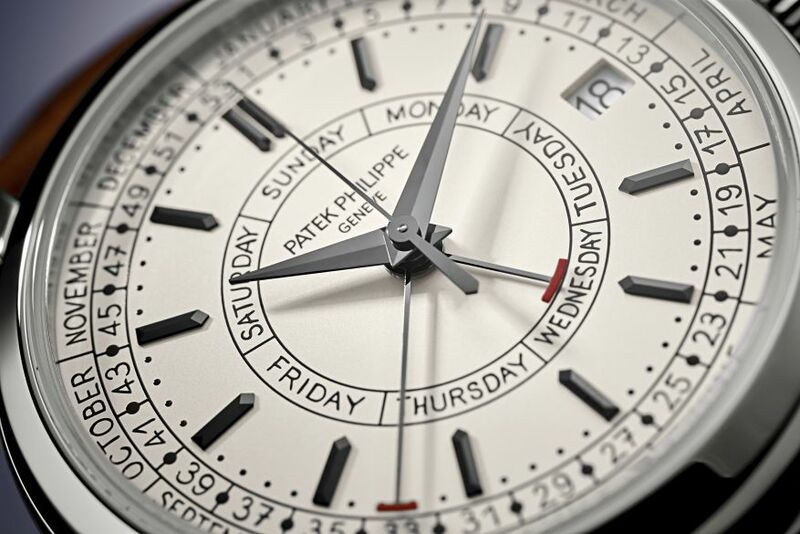 I think this design with a simpler complication (maybe day date or even date) would be easier to read. 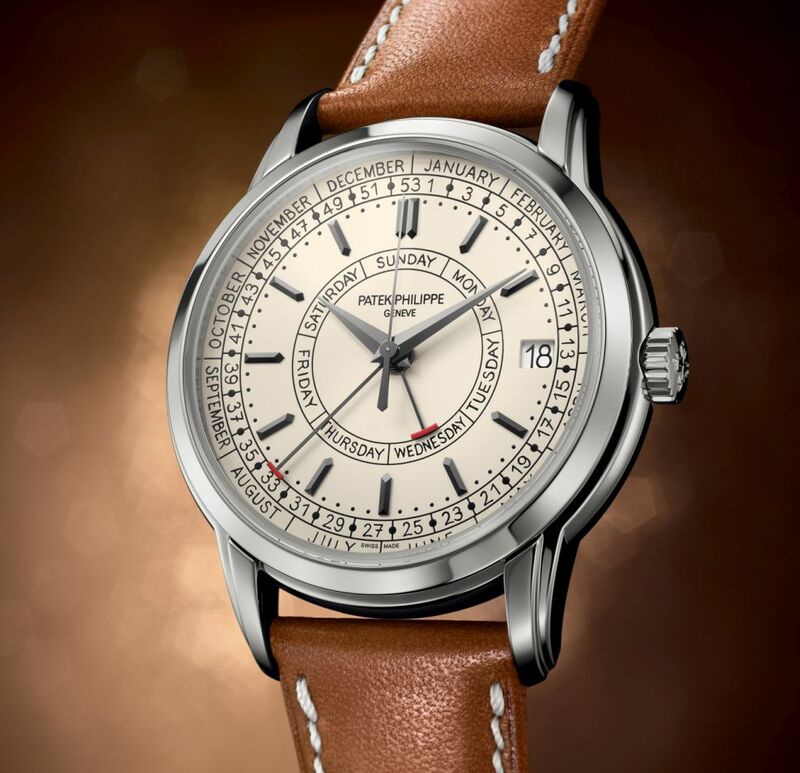 Perhaps they are going downmarket with this like the Vacheron fifty six. When comparing the two I would take the VC. 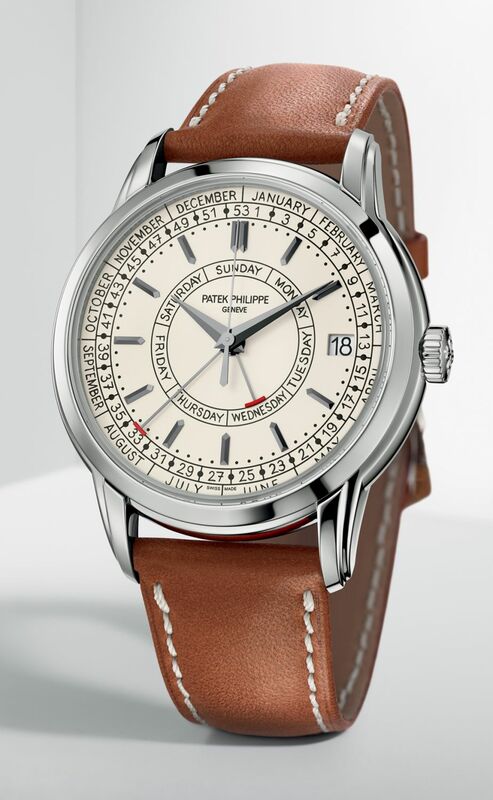 I like everything about this watch, except for the font. It reminds me of the touch up dials you see on the bay. I was happy with my collection as-is! by adding months and weeks. Just day and date would have been fine. Maybe day-date-month. The dial looks somewhat cluttered now. Others will disagree and the same dial they would, politely, call 'busy'. Anyway, will never buy it. I need to buy a 2000 acre ranch first. Jorge thanks. Keep 'em coming! This looks like something Oris would do. Massive fail. Busy dial on a very useful watch and it is a PP, I would gladly wear it if I could afford one! The hacking movement can be set anytime 24 hours a day without risking damage, despite all the hands and indicators. 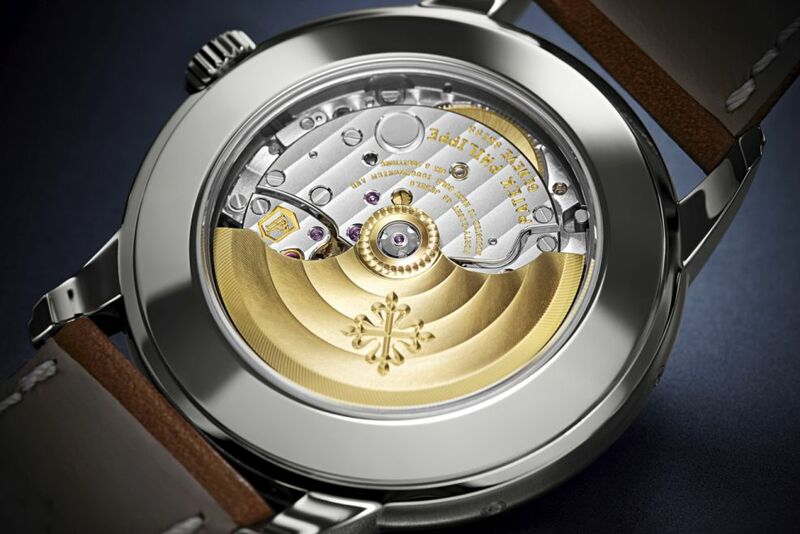 Impressive work from Patek! Hope I'll have a chance to see it at the ADs.